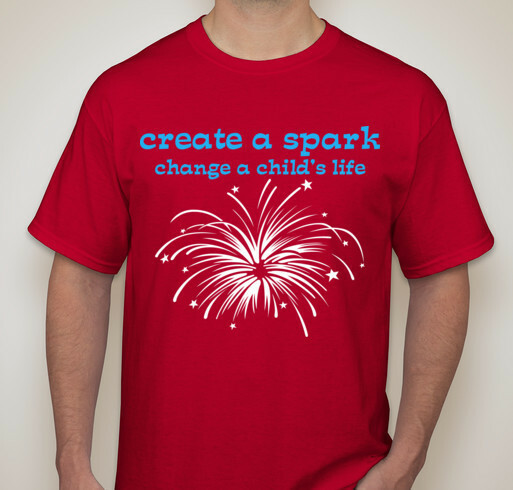 Buy a shirt to raise awareness and raise funds!! All funds raised will go directly to KIDS WITH CATTITUDE INCORPORATED . 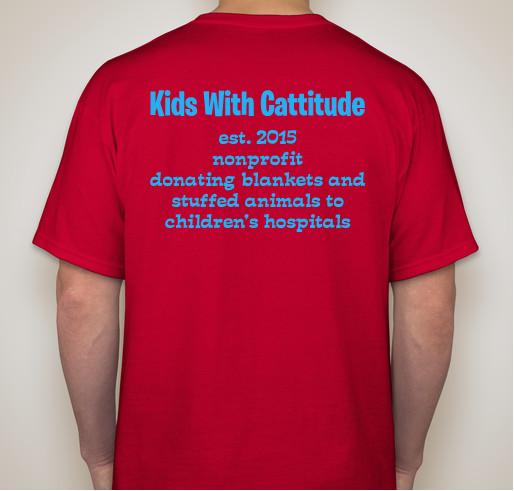 Wear this classy shirt for Memorial Day/the 4th of July and raise awareness for Kids With Cattitude! 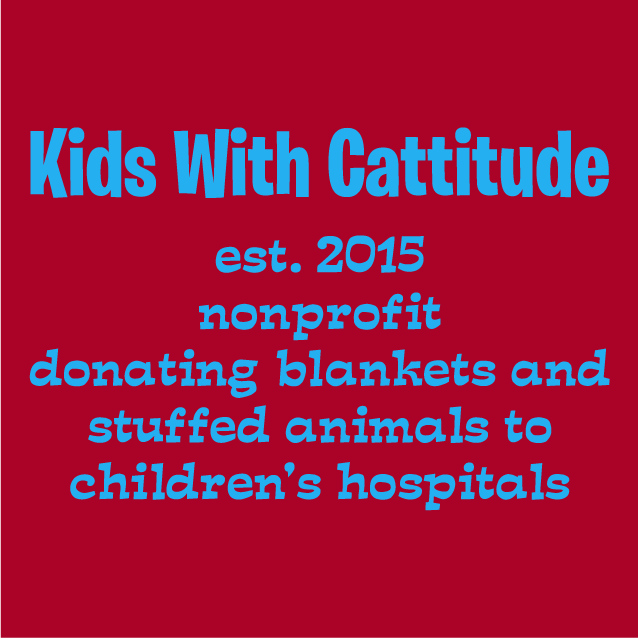 Kids with Cattitude is a nonprofit dedicated to spreading hope to kiddos in the hospital. We donate blankets to local pediatric hospitals in the Dallas/Ft worth area. 5 years since KWC started....748 blankets donated!!! What a joy to love be the suffering by creating a way to encourage their hearts! 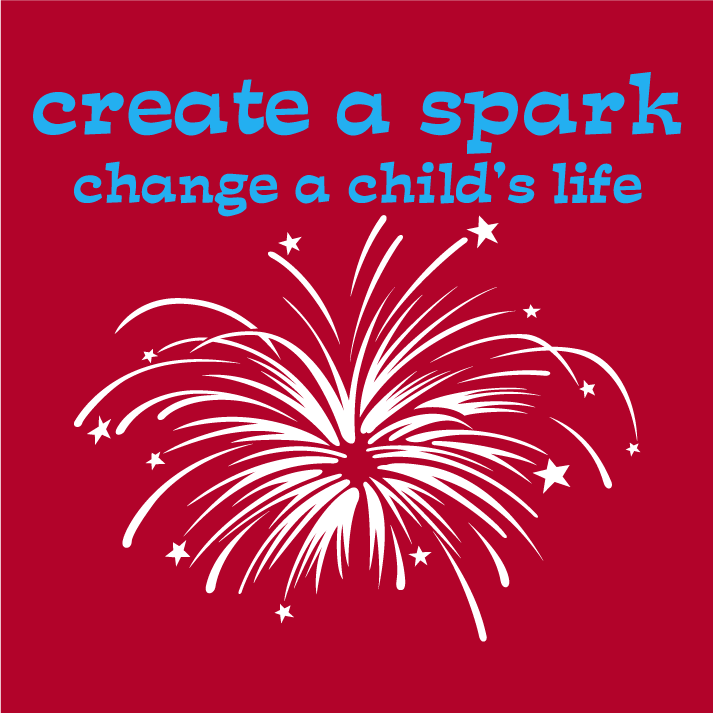 Share Why You Support "Kids With Cattitude- Fundraiser 2- 4th of July"